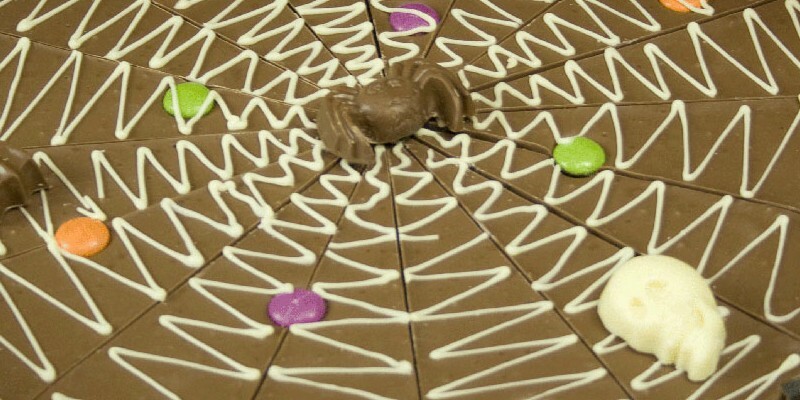 You are a Star Chocolate Hamper. Well, here we have our first ever chocolate hamper! 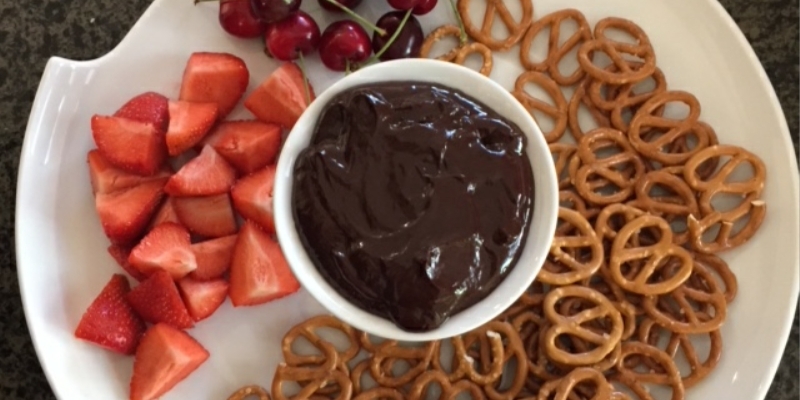 We have been developing this idea for a few months now and we are so happy that it’s finished in time for Father’s Day. 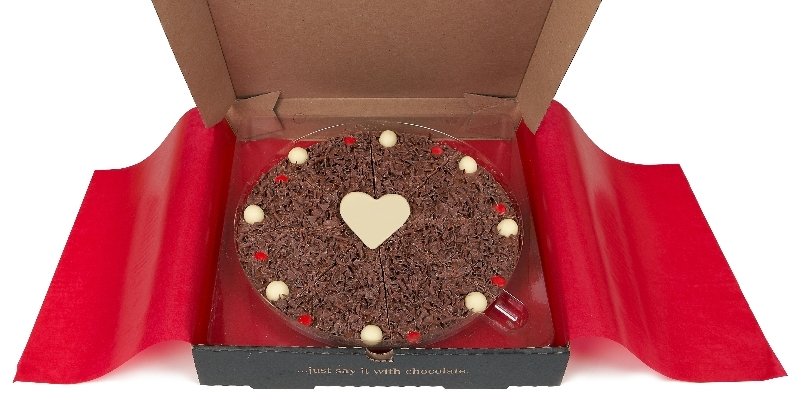 The hamper includes two chocolate pizza slices, chocolate drizzled popcorn and a trophy with ‘You are a Star’ engraved on it. It will make the perfect Father’s Day gift! 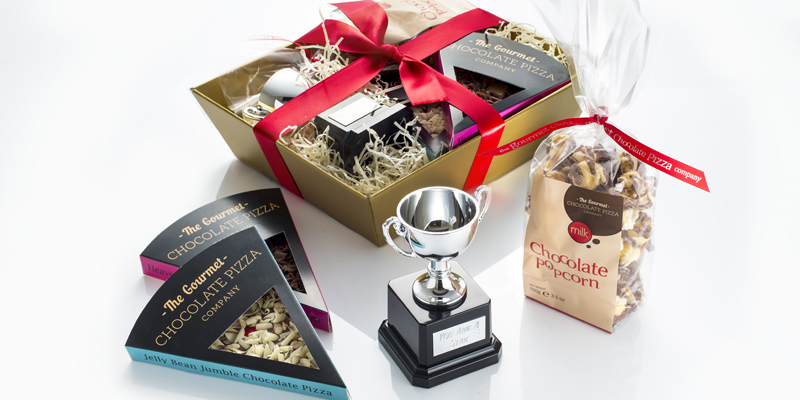 I’m sure any Dad would be delighted to receive a gourmet chocolate hamper with a trophy inside! The hamper is also a perfect birthday present or a ‘Congratulations’ gift to show someone you care about how well they’ve done! 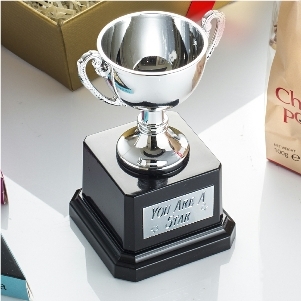 ‘You are a star’ is something we would all be happy to hear so why not give someone a trophy with it written on? This may be our first hamper but it definitely won’t be our last so keep your eyes peeled for what’s coming soon!